River, Recreation Trail, Camping & More! And there is no place like Fayette. A place where a strong work ethic, friendly neighbors, nature's beauty and concern for family are the rule - not the exception. With a population of about 1,427, Fayette is home to Klock's Island Camping Park, Rainbow Land Park, Cardinal Sports Complex, Multi-Use Trails, Big Rock Golf Course and the Volga River State Recreation Area. While the Volga River winds its way through town providing unlimited recreational opportunities, the 5,750 acre Volga River State Recreation Area, home of Frog Hollow Lake, offers fishing, canoeing, hiking, cross-country skiing, snowmobiling, boating, camping, hunting and much more. Seasons change with the splash and splendor of color. Don't forget the access to numerous cultural activities and sporting events at Upper Iowa University. Fayette is the best of what nature and people have to offer. Watermelon Days 2019 will be September 6, 7 & 8. It is always the weekend after Labor Day. FREE Kids Games, FREE Inflatables, FREE Face Painting, FREE Entertainment, FREE Watermelon and so much more! 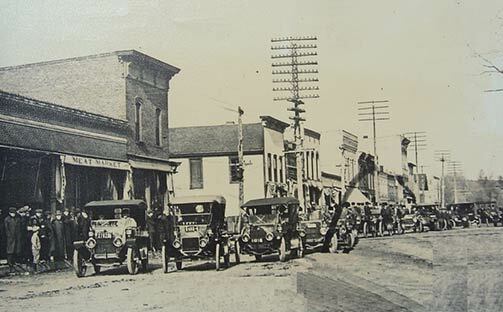 Watermelon Days is the City of Fayette’s annual town celebration. It is celebrated the first weekend after Labor Day every year. Enjoy many free activities as well as fireworks, a parade, games, entertainment, a vendor fair and more. 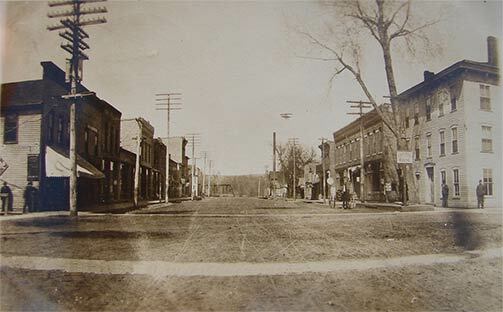 Fayette is a city in Fayette County, Iowa, in the United States. As of the 2013 census, the city population was 1,427. It was named after the Marquis de La Fayette, French hero of the American Revolutionary War. 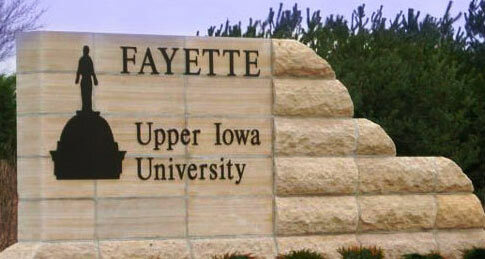 Fayette is the home of Upper Iowa University, a small private college. The Volga River State Recreation Area is located just north of Fayette, and many other parks and natural areas are nearby.